If you’ve recently gotten engaged, you may have started the arduous task of figuring out your wedding registries. The tough thing with most of them is that they limit you to just one store. Nathan and Kaylee weren’t loving that limitation when they got engaged, so they do what any geeks do: started working on a better option. 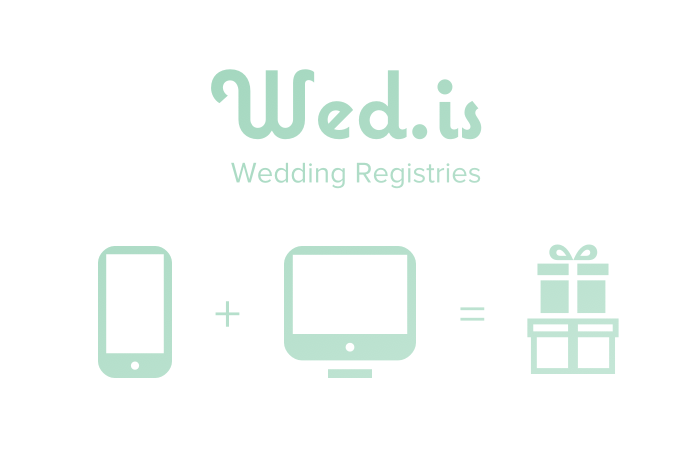 They created Wed.is, a registry that allows you to add items from any online or physical store. Now you can add some items from Amazon, or ThinkGeek, or the local Mom & Pop shop down your block, all to the same place! (Heck, you can even register for some sprinkles…) Guests can also donate to a cash fund or split the price of gifts with other guests. Wed.is costs a one-time fee of $20 to use, but because they like fellow geeks and want to help out other engaged couples, they gave me two coupon codes to pass along to you! Want to win a free registry? Enter below!